Position yourself at the top of a customer’s consideration set with relevant content. 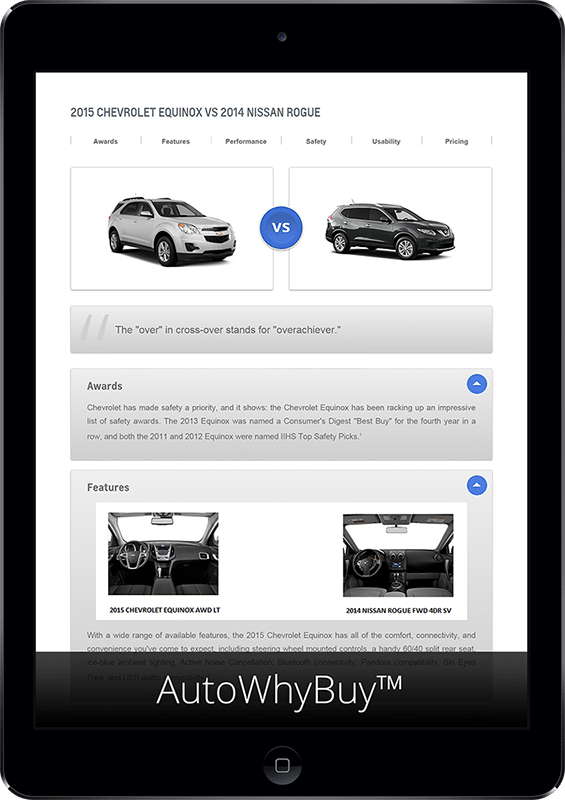 AutoWhyBuy™ is a powerful, highly customizable automotive research and shopping engine that highlights the strengths of your products against the competition. Entirely customizable – You can populate the user-friendly interface with SEO-rich, original content to improve search rankings. Multiple vehicles – AutoWhyBuy accommodates the comparison and contrast of more than one vehicle at once.  Third-party alternative – We offer another option from third-party comparison sites, where you have no control over the messaging. Improve consideration – Our technology and content moves your vehicles to the top of shoppers’ consideration sets. Generate leads – AutoWhyBuy turns online researchers into showroom shoppers, thus providing in-market sales leads.